In 2014, Annet was heavily pregnant and at home alone when her son, Samuel, came into the world. Struggling to cut his umbilical cord, Annet jumped on a motorbike. Cradling newborn Sam, she bumped along the road for the four kilometre journey to the medical centre. There, a nurse told a shocked Annet she had another baby on the way. The delivery was complicated so Annet hopped back on the motorbike and travelled to a larger hospital for help. A scan (the first of Annet’s pregnancy) revealed not just one baby, but two: Samuel was a triplet! His sisters Grace and Patience arrived via caesarean, weighing just 1.8 kilos each. A year on, Samuel, Patience and Grace are healthy and growing well. They can sit up by themselves, crawl, and stand with the help of their mum and dad. Their faces light up when they see Annet, an instant surge of love and recognition for their mother. It’s been a whirlwind year for Annet, who is grateful for the support her family has received through Compassion. Today, the triplets weigh a healthy nine kilograms each. 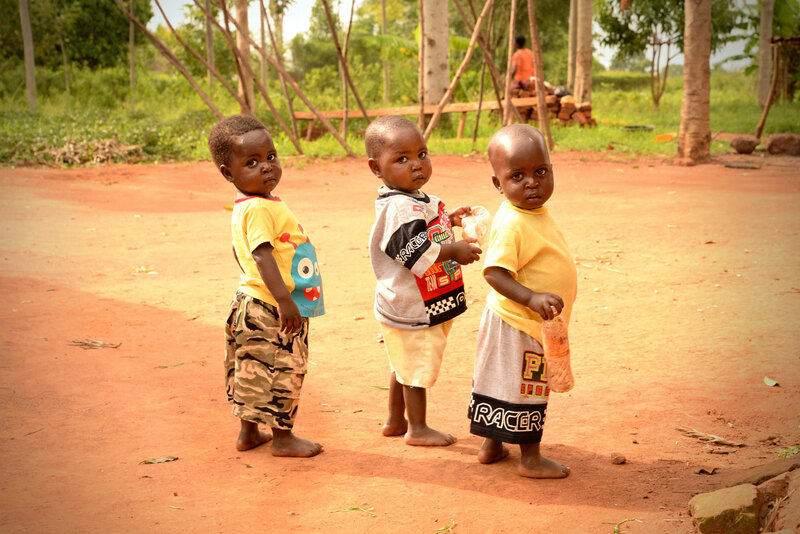 The local Child Survival Program are overjoyed to have the triplets involved at the centre. Sarah, the Project Director, says they are a blessing and are well loved by all who attend. 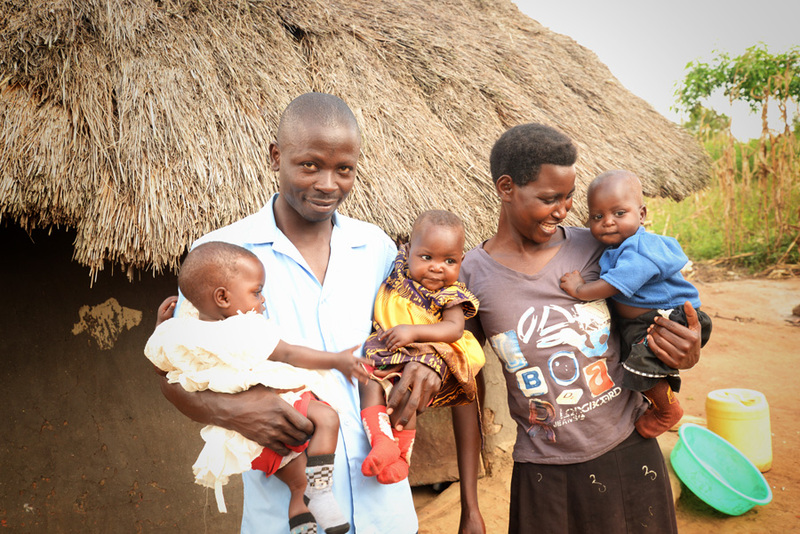 While life was difficult following the arrival of the triplets, joining the Child Survival Program meant Annet has learnt skills to support herself and her gorgeous little babies. She harvests maize for others and learnt how to make doughnuts to sell for a profit. Annet also learnt to make mats and how to crochet. Her husband, Aggrey, is learning income generating activities through Compassion so he can start his own business and help support the family. The future looks bright for this young family, and life with triplets is sure to be an adventure. You can support mothers like Annet by giving to Mums and Babies.